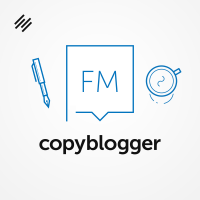 How one freelance copywriter found his groove, and how you can find yours, too. Lots of our listeners are freelance copywriters — and many more would like to do some writing as a “side hustle,” whether or not you ever want to go full-time. A copywriter & english teacher? That’s a powerful combination!